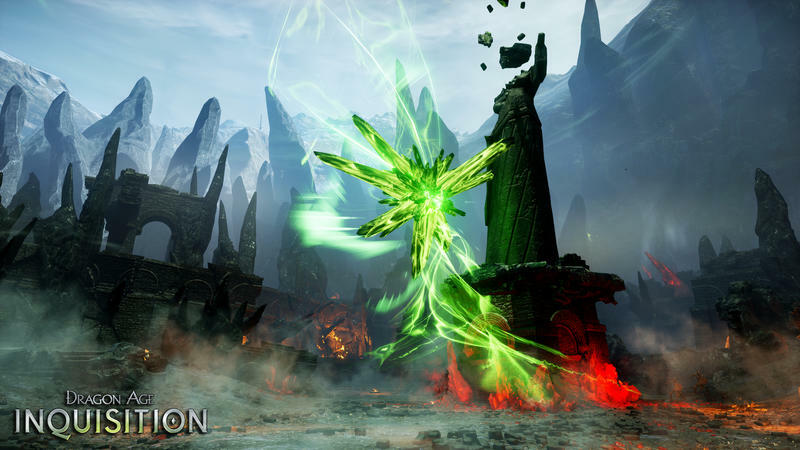 Dragon Age: Inquisition is EA’s biggest game of the month with plenty of screenshots, trailers, and announcements making their way to the public over the last few weeks. 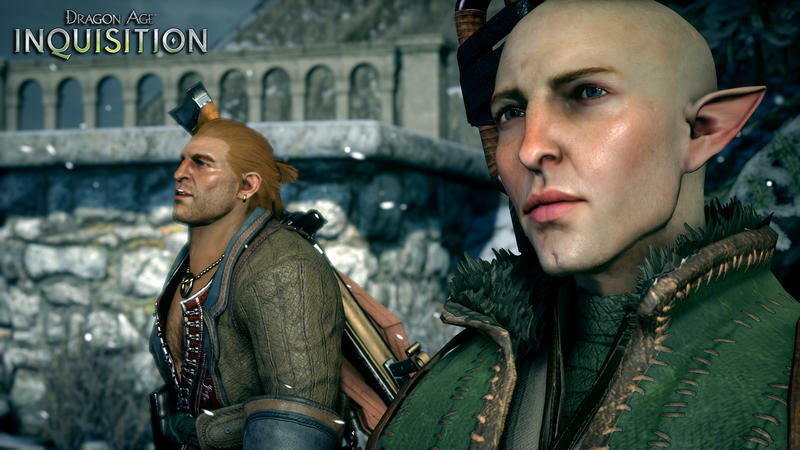 The latest batch of screenshots doesn’t have a lot of new material to show off, but what it does have are plenty of faces to pour over and speculate about. 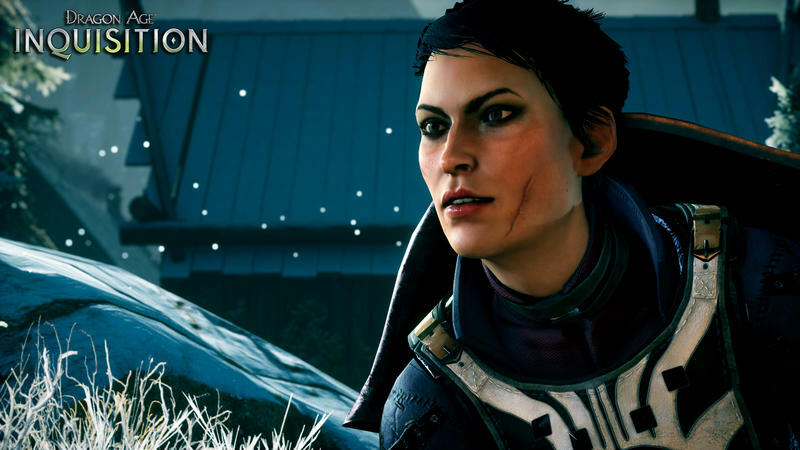 Cassandra Pentaghast, the warrior lady with the scar on her face, makes the most appearances, probably a sign from BioWare pointing out that she will play a huge role in the game. 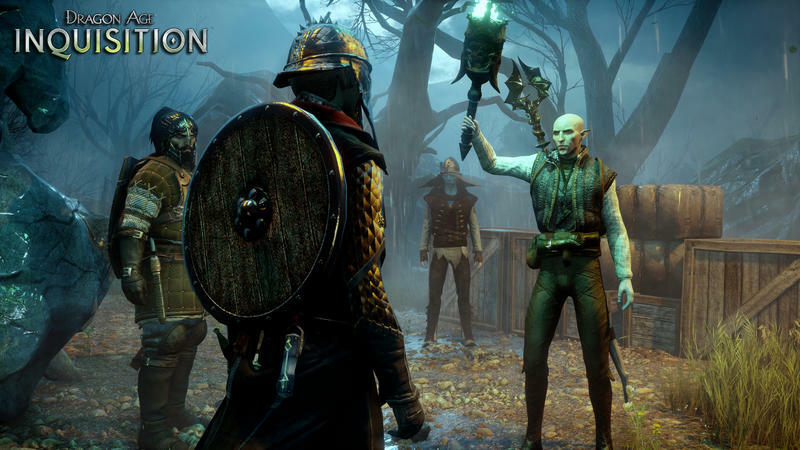 Other characters include Solas, Varric Tethras, and other Inquisitors you’ll be able to carve a team from. 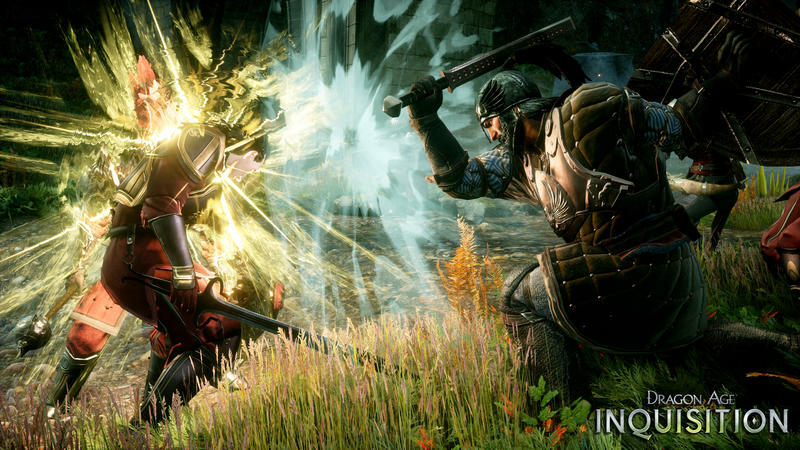 BioWare is definitely not skimping out on the roster this time around. 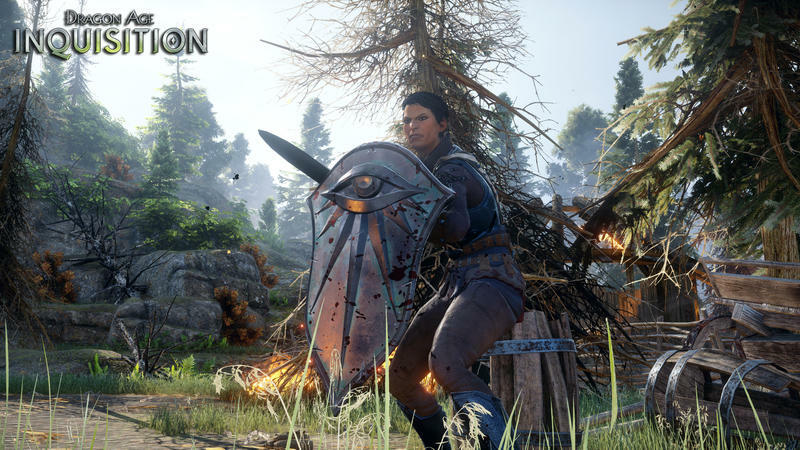 Also included in the release is an hour of gameplay footage which shows off the combat, mission structure, and how to interact with other NPCs to gain quests. 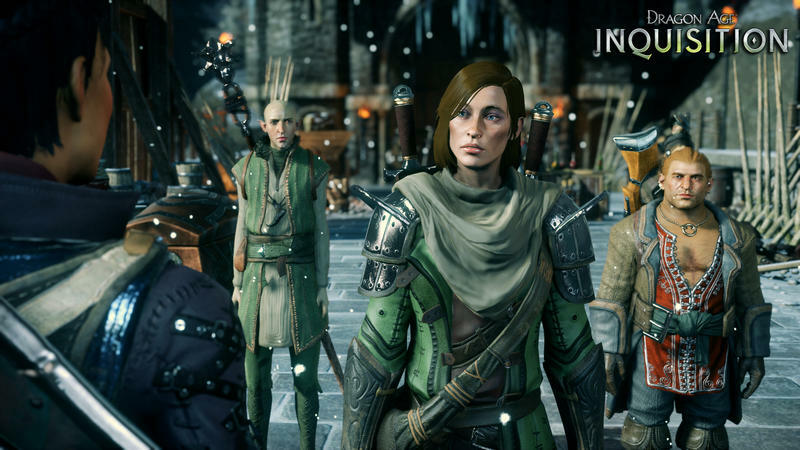 I was nervous about BioWare’s traditional artwork being lost on the overly clean Frostbite Engine 3, but with such extensive facial animations in this video, I am no longer worried. 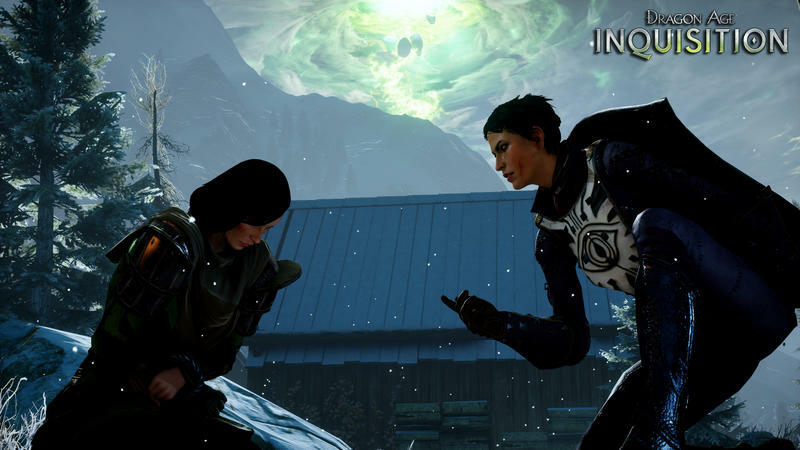 I also enjoy how BioWare has not backed away from the flat camera angles it’s been using for conversations ever since Knights of the Old Republic. 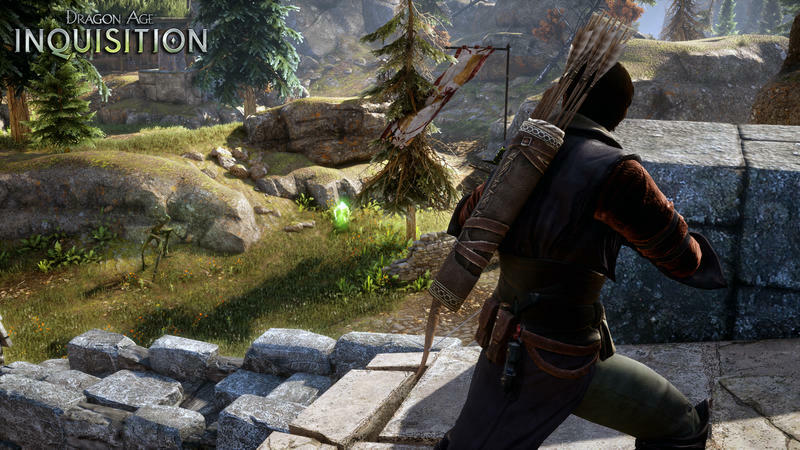 It’s refreshing to see such simplistic camera work in these overly “cinematic” days of video gaming. 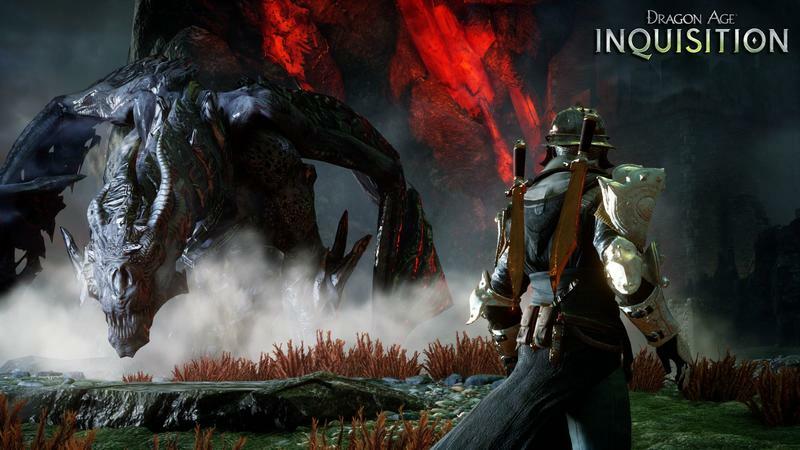 We’re closing in on two weeks for what is easily the biggest RPG release of the year. 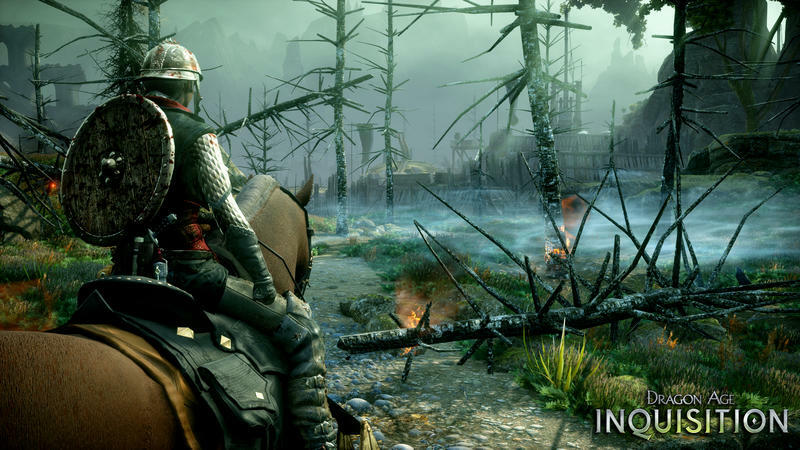 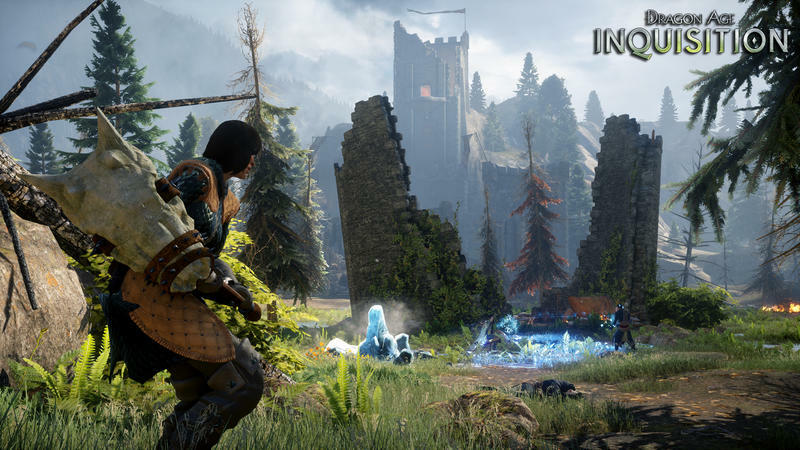 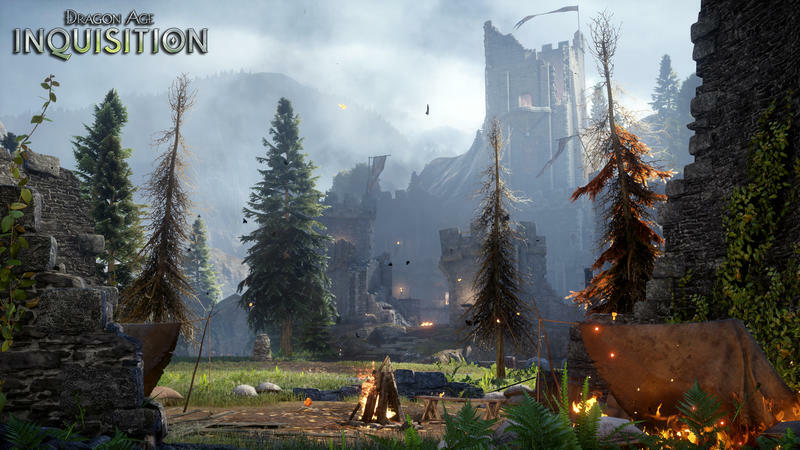 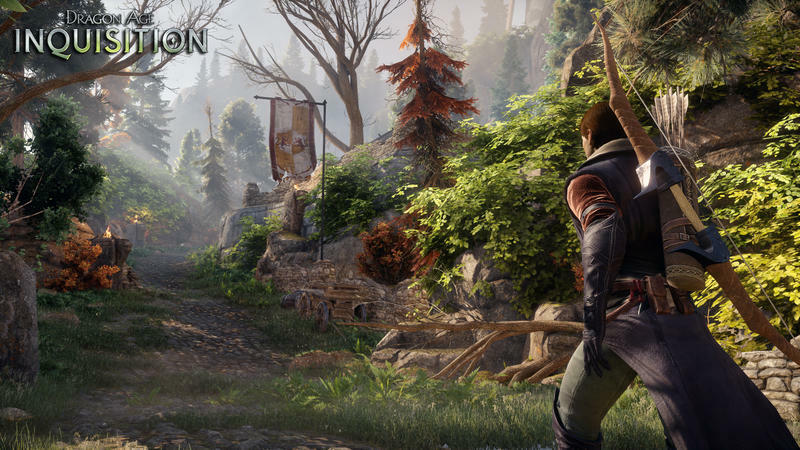 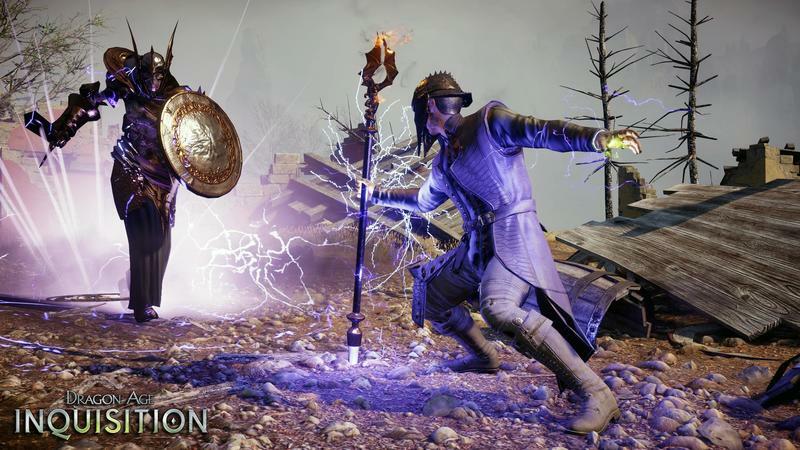 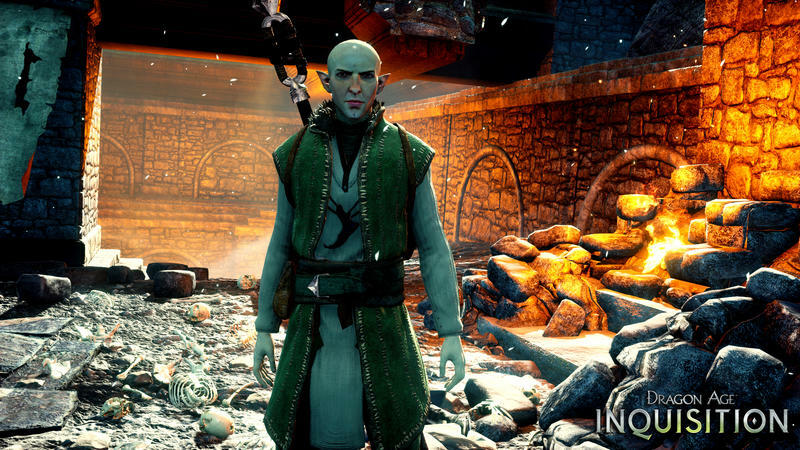 Dragon Age: Inquisition saw all of the competition either launch to lukewarm reviews or get pushed into 2015, making it also one of the only major RPG releases of the year as well. 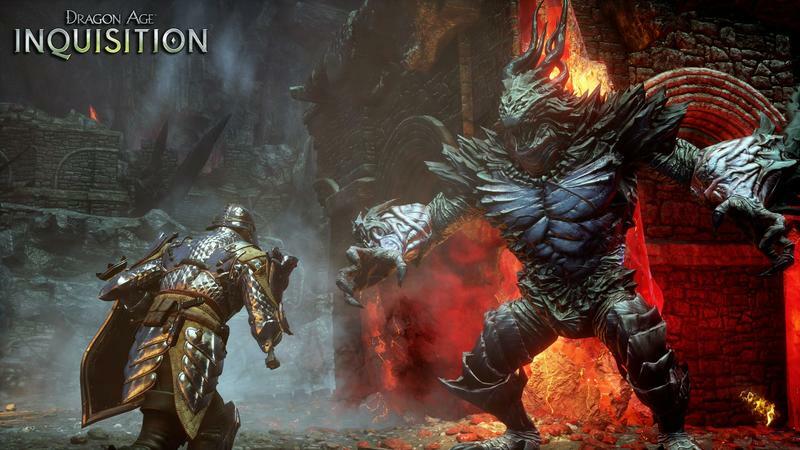 Good, because I don’t want any distractions as I pound away at the gaming hours, getting lost in its fantasy world. 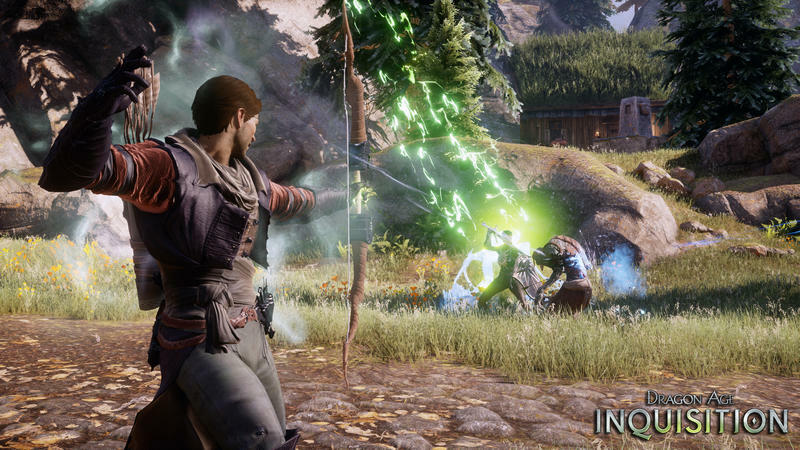 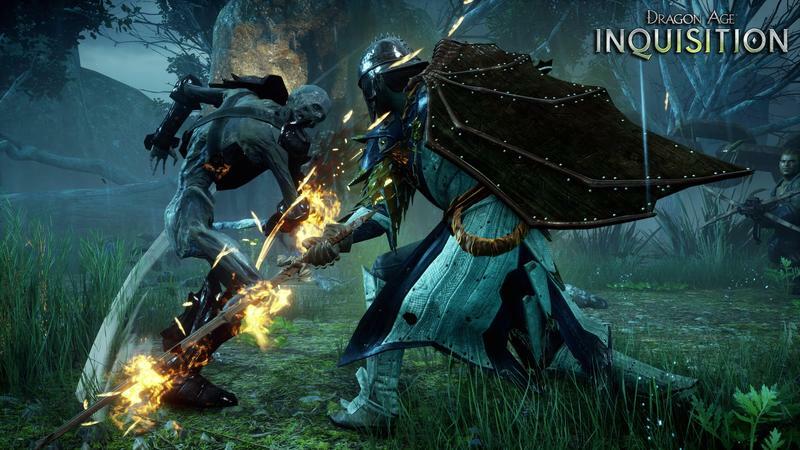 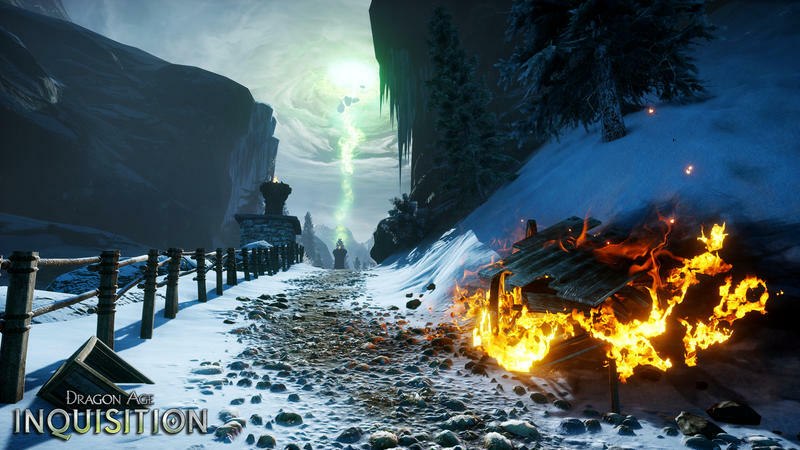 Dragon Age: Inquisition will be released for the Xbox 360, Xbox One, PlayStation 3, PlayStation 4, and PC on November 18th. 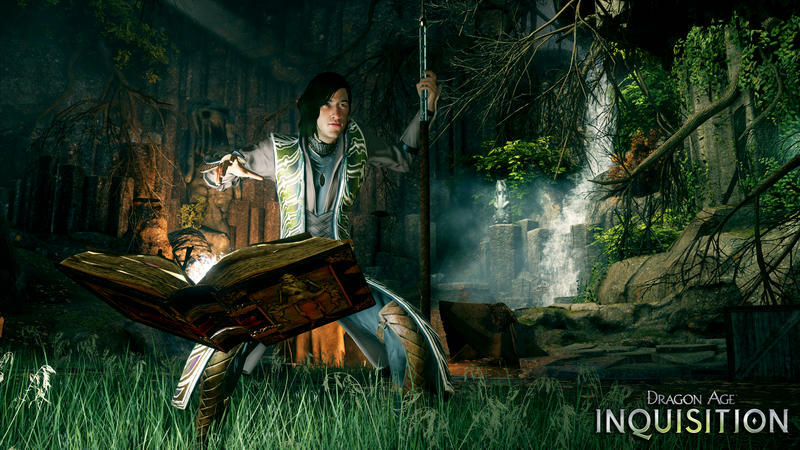 EA Access subscribers will be able to play from November 13th on the Xbox One exclusively.